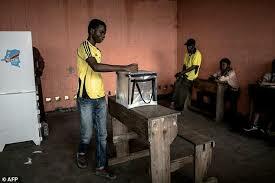 African Union calls DR Congo poll relatively peaceful – Royal Times of Nigeria. 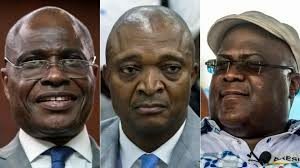 The African Union and the Southern African Development Community (Sadc), have said that elections in the Democratic Republic of Congo were comparatively well managed and voting was relatively smooth. While recognizing the challenges of organizing an election in areas facing an Ebola outbreak and armed conflict, the AU criticized the decision to exclude some voters from the polls, saying that political stakeholders were not adequately consulted. The AU said it hoped results of these elections will reflect the will of the people and called on those who wish to contest them to do so using the legal means available. The internet in the country has been suspended for three days. The government says this is to avoid the spread of unofficial results. The shutdown is expected to continue at least until provisional results are published on 6 January.